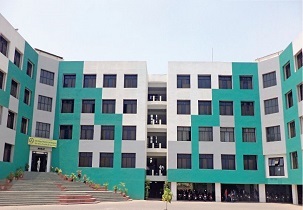 IIMP has ranked amongst the top 50 best B-schools, Established in 1994, IIMP is the flagship institute of the Indira Group Of Institutes, Pune and is a part of the Shree Chanakya Education Society. Since inception, IIMP has consistently set benchmarks in the field of Management Education, various National and International awards won by IIMP stand testimony to this fact. 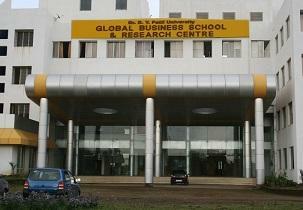 Ranked amongst the 50 best B-Schools in India. 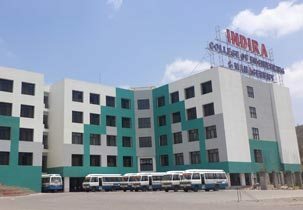 The extensive alumni community of IIMP is well-placed and the campus is well connected to all parts of Pune through public transport as well as group transport facility of the institute.Indira Institute of Management, Pune IIMP is the flagship institute of IGI offering MBA, programme of University of Pune (UOP) and AICTE approved PGDM Course. IIMP is the very first Management institute in Pune and the third in Maharashtra to be accredited by National Board of Accreditation of All India Council of Technical Education (AICTE), New Delhi.